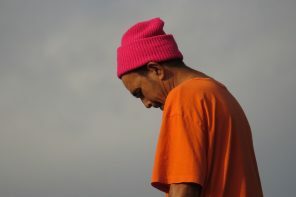 Photo by Makenna Woodward Crackower. 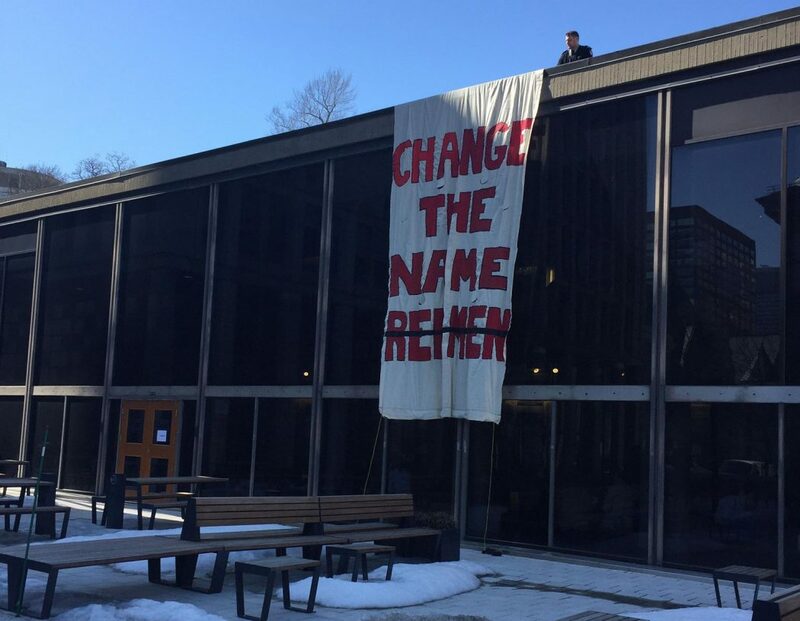 On March 27, a banner was hung from the Leacock building that read “Change the Name Redmen,” About 40 students were present outside the building when it was hung, but the organizers of this act of protest remain unknown. The sign was up for about 15 minutes before it was taken down by security. 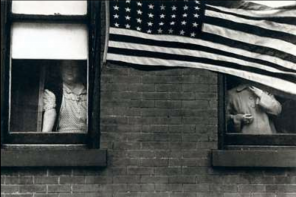 Student dissent against the current name, which has been linked to racial discrimination, culminated into an organized protest outside the Milton Gates back in October. This is the first protest of this kind since passing the Motion Regarding Renaming of McGill’s Men’s Varsity Teams passed in the fall semester. 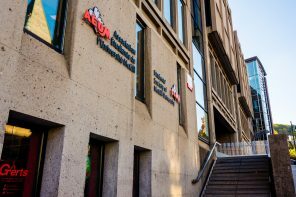 Although a decision on the name change was meant to be passed in January of this year, McGill’s administration has postponed the decision process until the end of this semester. In an email sent out by McGill’s Principal and Vice Chancellor Suzanne Fortier, she explained that she has “received a high volume of messages from people, both within and beyond the McGill community, expressing their opinions about the Redmen name…” with “different and indeed opposite views.” This protest reiterates the views of the 80% of the student body that voted in favour of changing the name to one that does not alienate a racialized segment of the student body. 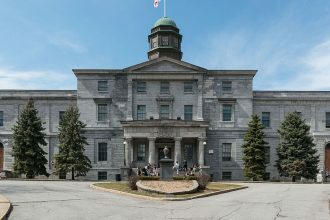 Jennifer Chan, the VP External of the Political Science Students’ Association explained to the Bull and Bear back in October one of the main speculated reasons that McGill administration has not yet changed the name. She stated that it is possible that McGill wishes for continued financial support from alumni, and believes that certain alum will stop donating to the school if the team name that they had while they attended McGill gets changed.